Within Hyatt's inviting accommodations, you'll find gracious service, deluxe amenities, extensive business facilities - among the largest in the city - plush Grand BedsTM, tempting dining, newly remodeled ballroom level and meeting space. 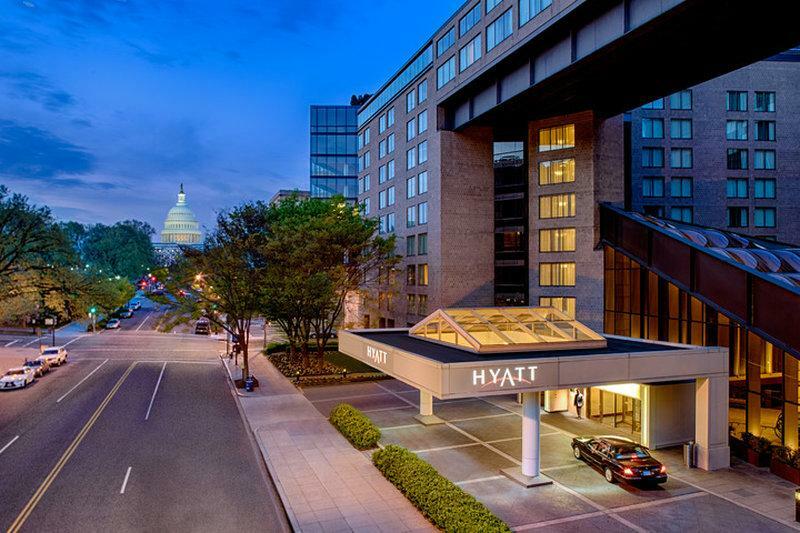 Enjoy easy access to all historic attractions of the nation's capital from Hyatt Regency Washington on Capitol Hill. The hotel is conveniently located by Union Station for easy transit to exciting DC attractions, including the White House, National Mall, US Capitol and Smithsonian.